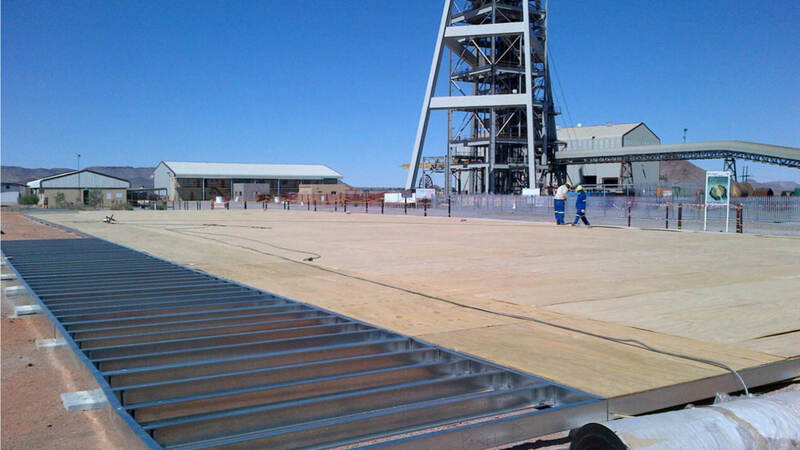 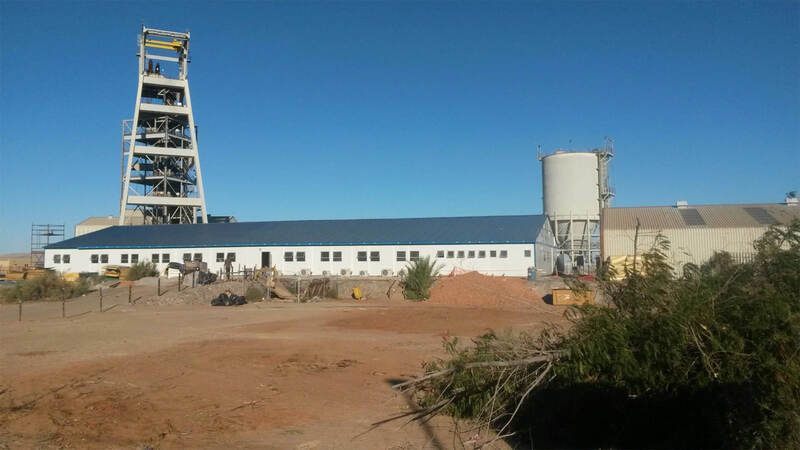 We have supplied mines throughout Africa with their temporary and permanent accommodation. 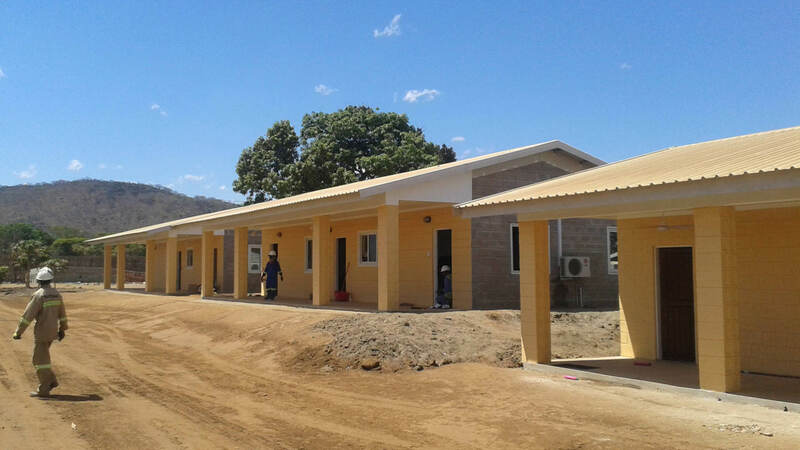 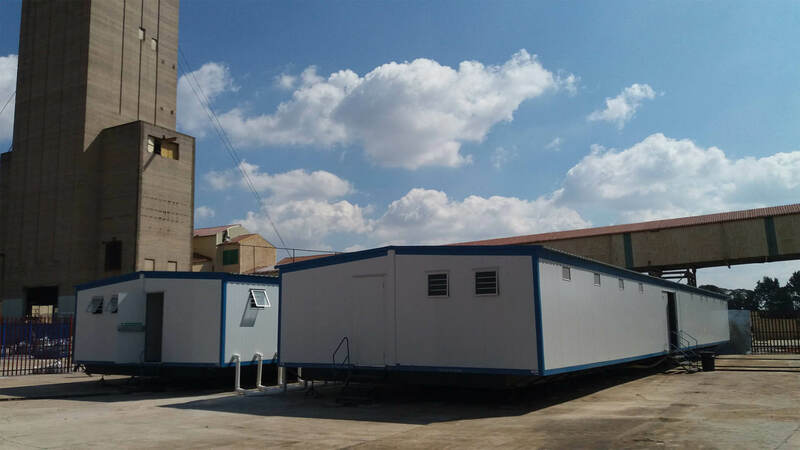 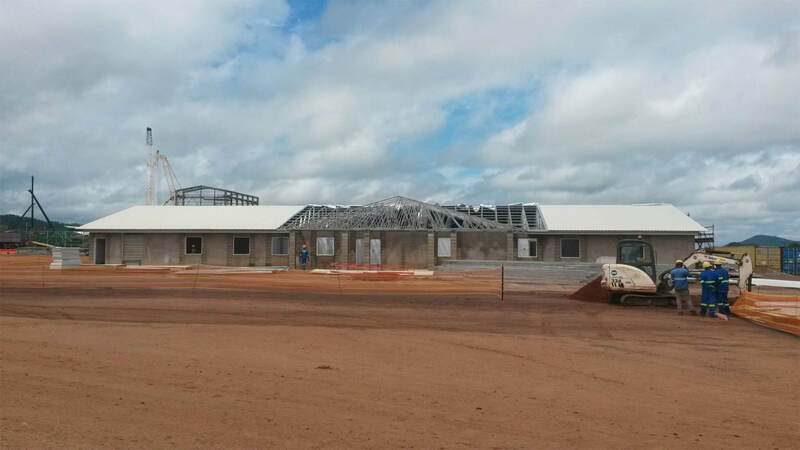 From temporary facilities during green or brown field projects to permanent facilities such as offices, control rooms, ablutions and staff housing. 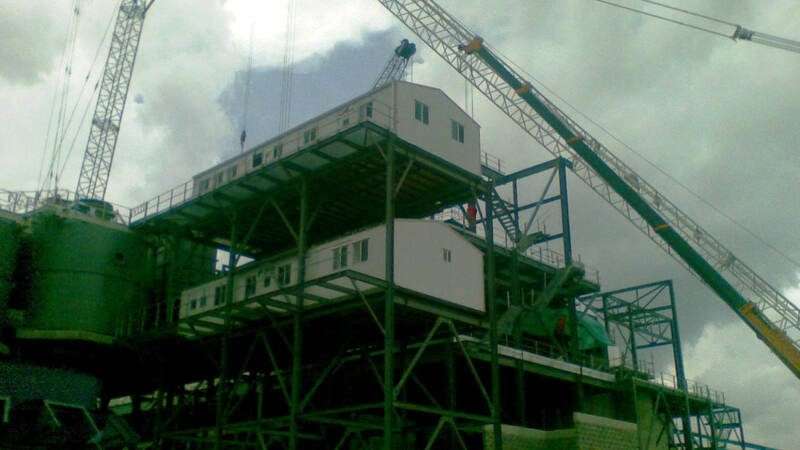 Copyright © 2018 Kwikspace (Pty) Ltd. All Rights Reserved.